Competition time! Oceanic Atmos BCD! Winner will receive an Oceanic Atmos BCD ! 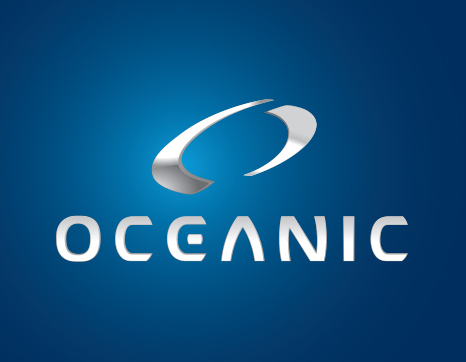 Oceanic has a saying.. “Innovation first”. As a brand they are known for their dependable products that are loved by all divers, and the Atmos is no exception. It’s easy to use and the highly adjustable design is awesome for pretty much any recreational diver. The Atmos has plenty of steel d-rings, and as divers we all know that you can never have too many d-rings. This d-ring extravaganza coupled with comfy back support, BC handle for easy transport and easy to maneuver integrated weight system means pulling it straight out of the shop and into the water is nothing short of a breeze. 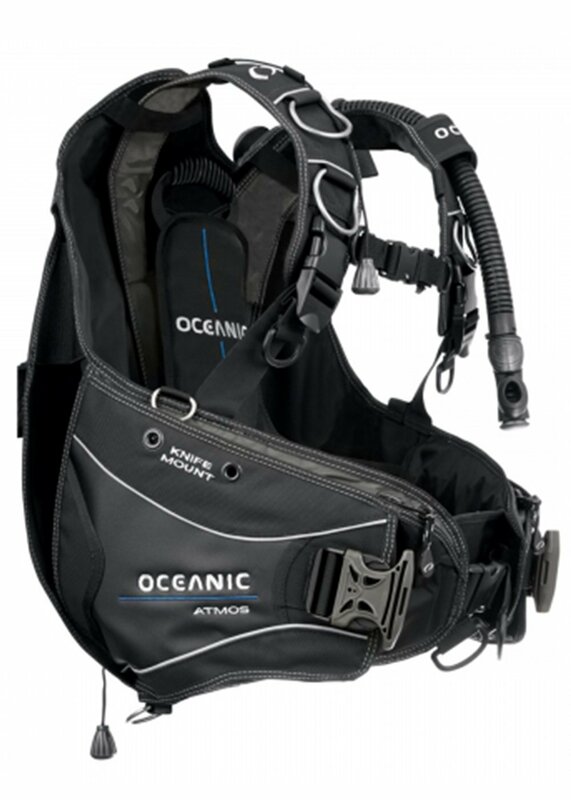 This particular BCD by Oceanic not only talks the talk, but also walks the walk. In the water, thanks to its innovative (remember, innovation first) hybrid inflation, you’ll find yourself gliding through the water with the greatest of ease. “Hybrid” inflation, loosely translated, means most of your lift sits on your back, with just a little bit swinging around your front. This means you get the great back inflate feeling down below without the awkward turtle face plant while sitting on the surface waiting for your buddy to sort themselves out, what could be better than that? As if that wasn’t enough, with this BCD you’ll also find plenty of dumps, a knife mount, storage pockets (with HEAPS of room for shenanigans) and non dump-able trim weight pockets. Oceanic has a pretty classic inflate/deflate mechanism, with very solid, beefy, man hand buttons. All in all, I’m unable to fault this piece of kit, it’s durable, well made and just makes a whole lot of sense. Spend $100 in store during February to go in to win this bad boy! Scuba Diving #Dive Course, #divehq, #divehqchristchurch, #lovetodive, #loveyourjob #padi #scuba #divehq. permalink. Competition time! PADI Rescue Diver course!